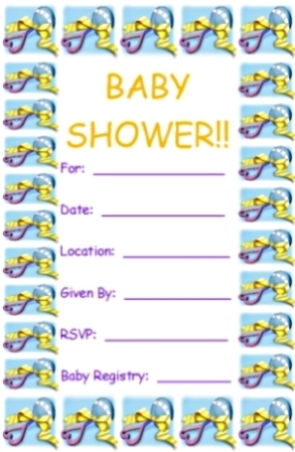 printable babyshower invitations are below. * -Right click on the image and select “save as”. * -Save the image in your “my pictures” folder. * -Your folders box will pop up. * -Now you are ready to print. *Follow the instructions above for saving this image to your computer. *Open the image in MS Word. *Using the “insert tab” insert a text box into the template. 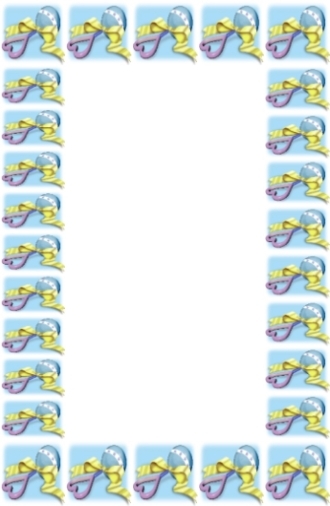 *Type your text into the text box.